Ryanair has once again been rated the worst airline in the UK by passengers. This is the sixth year running Ryanair has finished bottom of the Which? Travel annual airline survey. Passengers gave the airline the lowest possible rating for boarding, seat comfort, food and drink, and cabin environment. 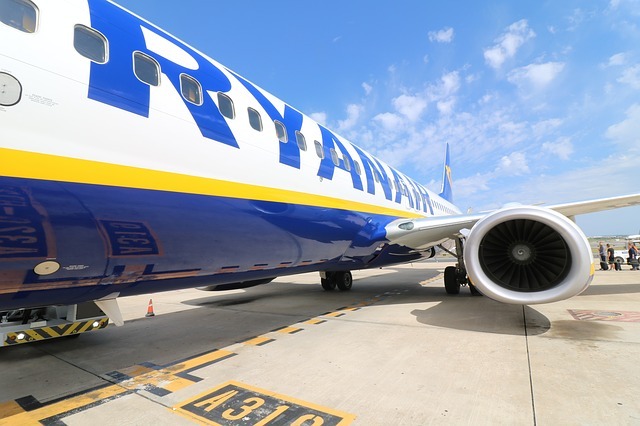 Ryanair achieved a customer score of 40%, compared to 63% for its main rival easyJet. Jet2 achieved a customer score of 75% and high ratings for its service, seats and how it boards passengers. The other names at the bottom of the Which? short-haul airlines rankings were Thomas Cook Airlines (52%) and Wizz Air (54%). Wizz was the only other carrier to share a two-star rating for customer service with Ryanair. Respondents criticised Ryanair for cancelling flights, operating a confusing bag policy and refusing to pay for cancellations, among other things. Ryanair responded by saying it has 'invested heavily in delivering on-time departures', simplified its bag policy, 'delivers industry-leading customer service' adding decreased punctuality in 2018 was largely due to Air Traffic Control strikes and added passengers will continue to book with Ryanair as 'having the lowest prices wins every time'. O'Realy must be VERY proud! I personally never recommend Ryanair to my clients and refuse to book them. Whilst the majority of travellers state they want quality - unfortunately they are price led and don't read between the lines . In most cases the price difference after all the add-ons is very little to say Easyjet or Jet2. They are awful to their customers and their staff . The only ones who are happy are the shareholders (who probably never fly with Ryanair) and the CEO and board. ..' laughing all the way to the bank. Why should he care what customers think of Ryanair when they keep buying his product? Although most people claim that good product quality is top of their list, all too many buy on price.